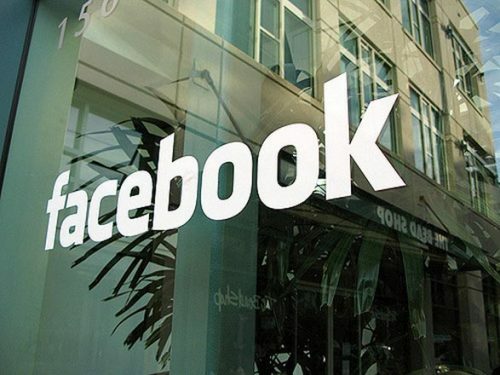 The monthly active user (MAU) base reached 2.27 billion — an increase of 10 per cent year-over-year while daily active users (DAUs) were 1.49 billion — an increase of nine per cent (YoY), Facebook said in a statement late on Tuesday as its shares went up three per cent as trading closed. “Our community and business continue to grow quickly, and now more than 2 billion people use at least one of our services every day,” said Mark Zuckerberg, Facebook founder and CEO. “We’re building the best services for private messaging and stories, and there are huge opportunities ahead in video and commerce as well,” he added. The company said more than 2.6 billion people now use Facebook, WhatsApp, Instagram, or Messenger (our “Family” of services) each month, and more than 2 billion people use at least one of our Family of services every day on average. According to David M. Wehner, Chief Financial Officer (CFO) of Facebook, DAUs reached 1.49 billion — up nine per cent compared to 2017, led by growth in India, Indonesia and the Philippines. “Mobile ad revenue was $12.5 billion, up 40 per cent, and represented approximately 92 per cent of total ad revenue,” Wehner said during an earning call with analysts. “In Q3, the average price per ad increased 7 per cent and the number of ad impressions served across our services increased 25 per cent driven primarily by Feed ads on Instagram and Facebook,” he informed.